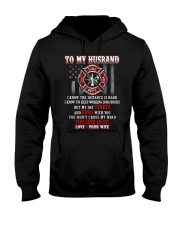 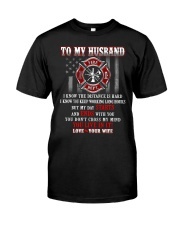 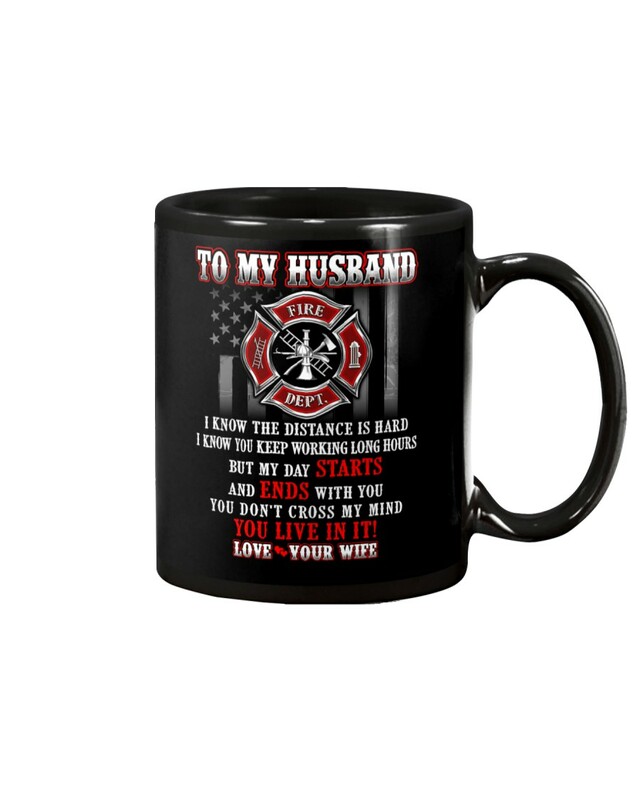 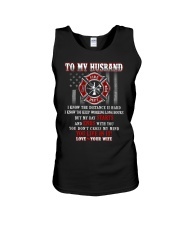 ** You have a firefighter husband and both of you don't have much time together. 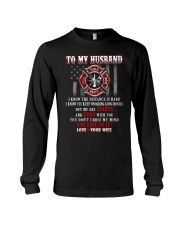 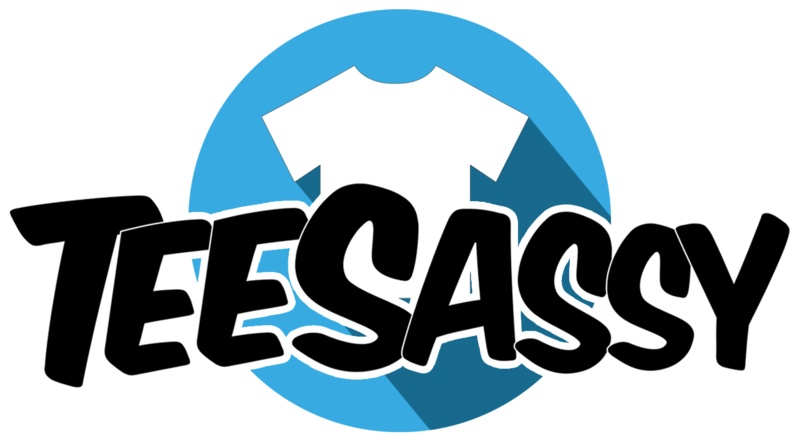 You are looking for a gift that can support your wonderful husband . 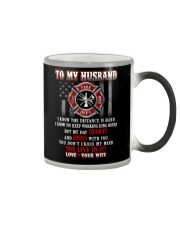 We love to offer this To my husband mug. 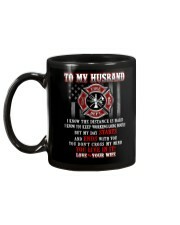 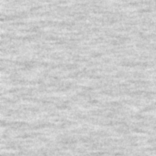 This is the perfect to tell him wherever he is or what he have to spend on, you will always love him.